The house of Guerlain previously introduced the edgy La Petite Robe Noire edition of Black Perfecto in Eau de Parfum Légère concentration in spring 2017. The Black Perfecto name is taken from the dark shade of nail polish and lipstick in the La Petite Robe Noire make-up collection. 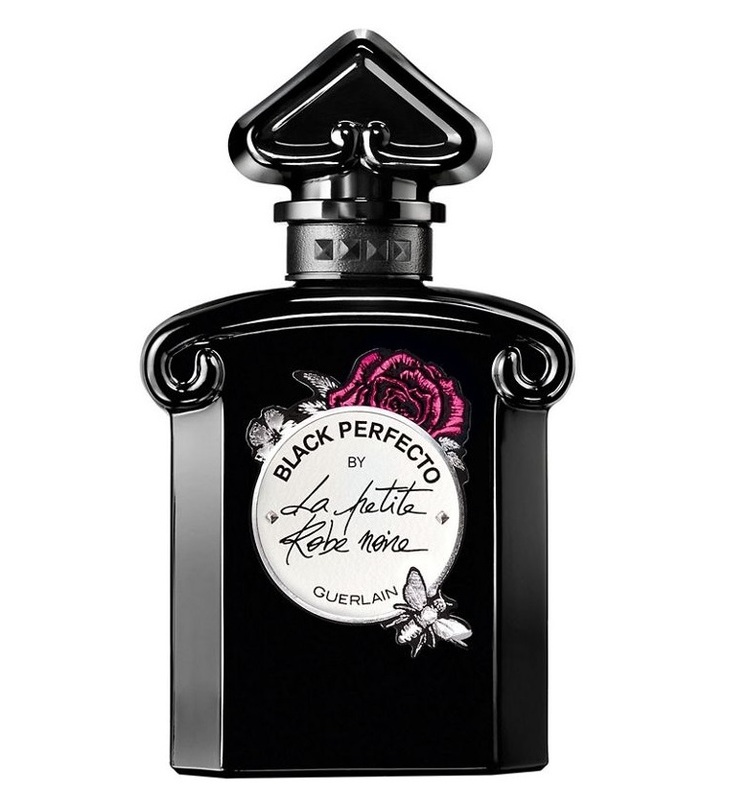 In 2018, its new variant – Black Perfecto by La Petite Robe Noire Eau de Toilette Florale – comes out on the market. The new perfume was created by Thierry Wasser as the ultimate expression of a trendy and chic persona, made for warmer days. The scent of rose in this edition expresses the lighter side of an edgy and rock’n’roll style with accords of leather and black musk. 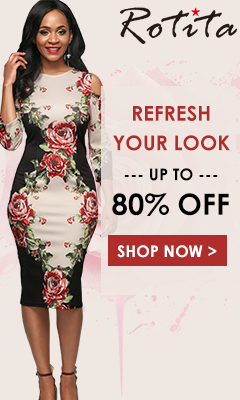 The inspiration for the perfume is the contrast between a biker leather jacket and an elegant black evening dress. Black Perfecto by La Petite Robe Noire Eau de Toilette Florale will be available as a 30, 50 and 100 ml Eau de Toilette Florale.